 Call us immediately to get back on the road! 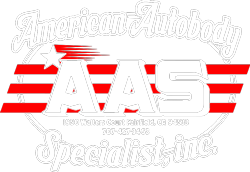 American Autobody Specialists (AAS) was founded in 2002 by Jim and Valerie Inglebright and they have been doing collision repair in Solano County ever since. They designed a state of the art collision facility with the emphasis on the highest quality and quick repair times. 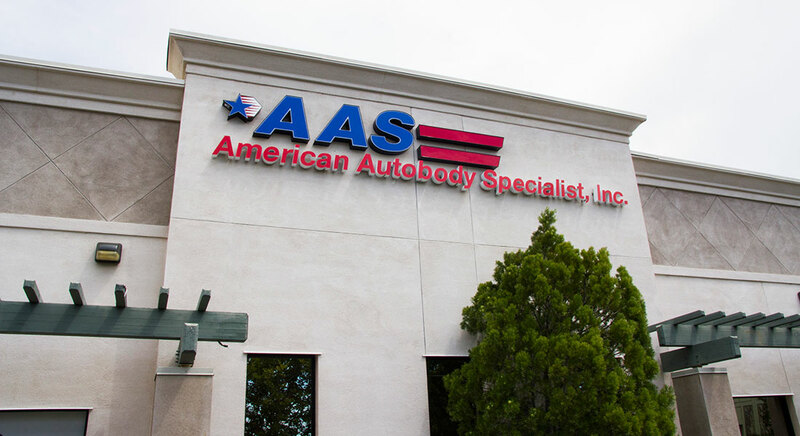 AAS is constantly upgrading equipment and keeping all staff members trained on the latest vehicles and repair techniques. Excellent customer service is paramount in any business today and strives to deliver the best possible experience in what is often a not so comfortable situation. 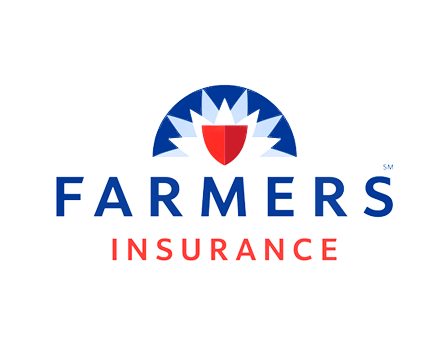 Call (707) 427-3463 and talk to our specialists! Getting in a car accident can be an unimaginable experience for you. 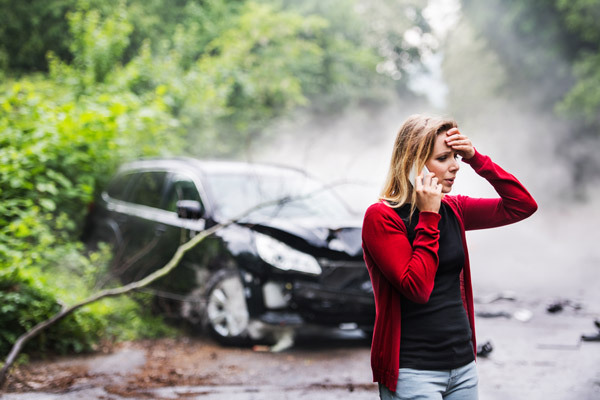 Physical injuries can be immediately obvious, but emotional injuries that stem from a car accident are just as important. 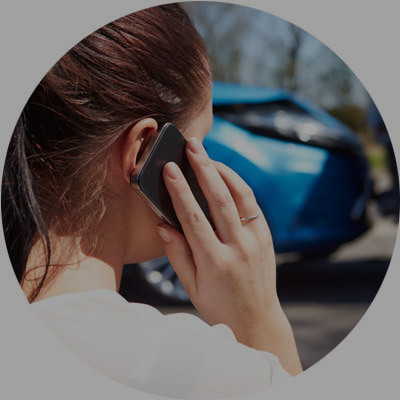 We at American Autobody Specialist understand the turmoil this situation can put you through and here to help every step of the way. 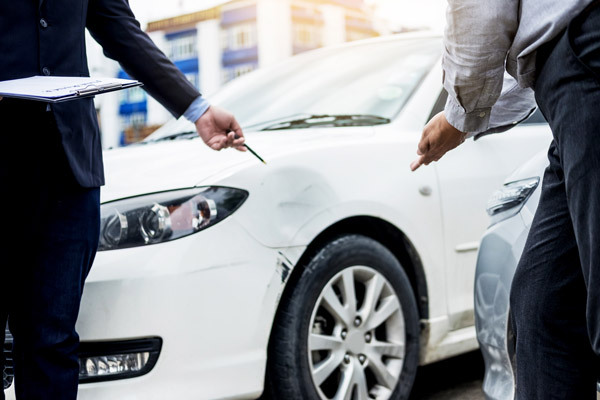 Let us handle all the insurance and paper work and we will try to get you a free temporary rental during the repairs so you can maintain during these potentially dire times. 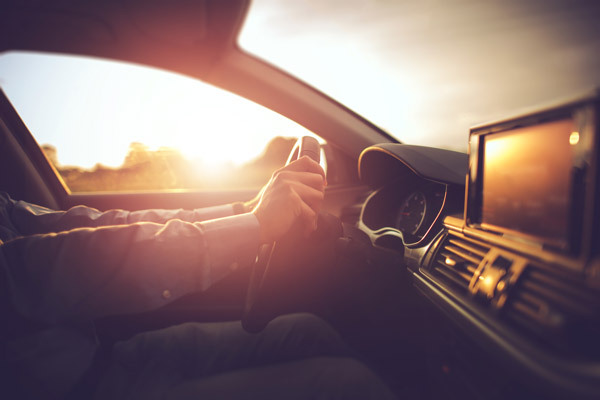 Our goal is to make sure we get your car back in pristine condition so you can go back to living your best life. 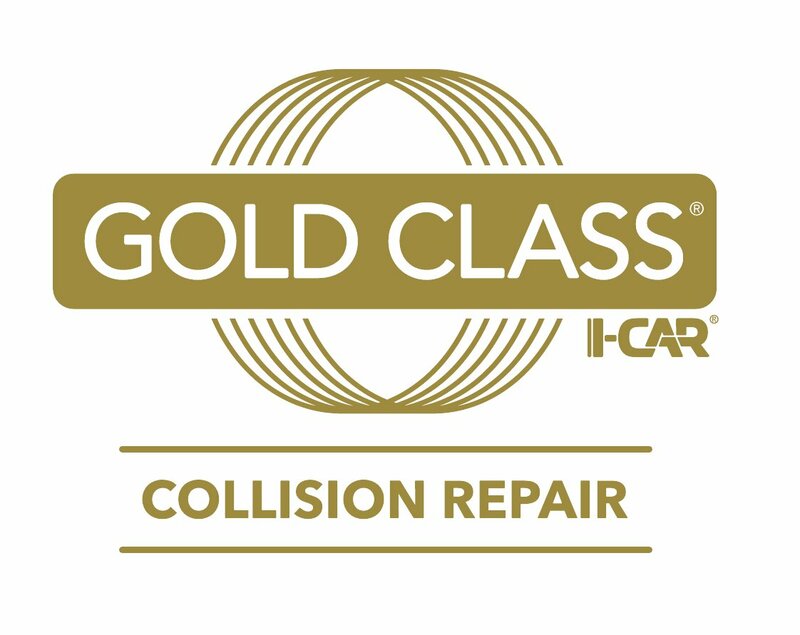 What does I-CAR Gold Class Certified mean? Safe and quality repairs, and up-to-date training to fix your vehicle properly. Over time, the vehicles we drive have grown increasingly complicated in their features and technologies. Today, the average vehicle has thousands of functional components, tens of thousands of parts, and a mix of advanced lightweight materials. 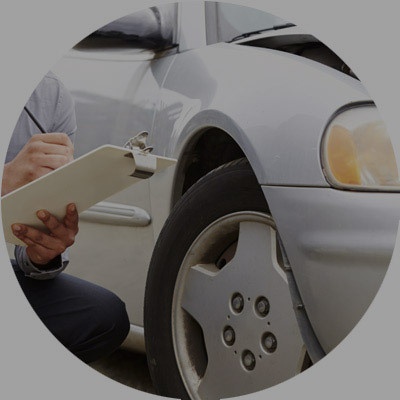 Properly repairing your complex vehicle after a collision now requires a team of highly trained specialists. Up-to-date training is essential and is undergone every year to assure you’re receiving the appropriate repairs done via the correct procedure. Our Certified Mercedes-Benz technicians insure your vehicle’s repairs are made with deft precision. 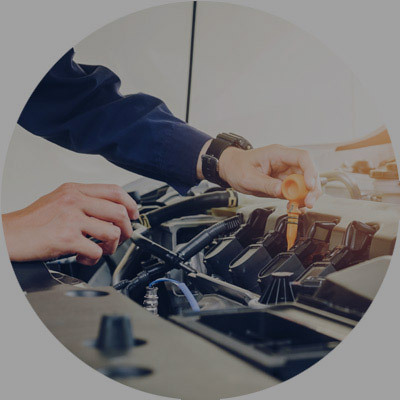 Using only genuine Mercedes-Benz parts for repairs, our technicians restore your vehicle as close to its pre-accident condition as possible. Only genuine Mercedes-Benz replacement parts are manufactured, approved and tested to meet the exact specification of each Mercedes-Benz vehicle. What is the process of repairing a car? 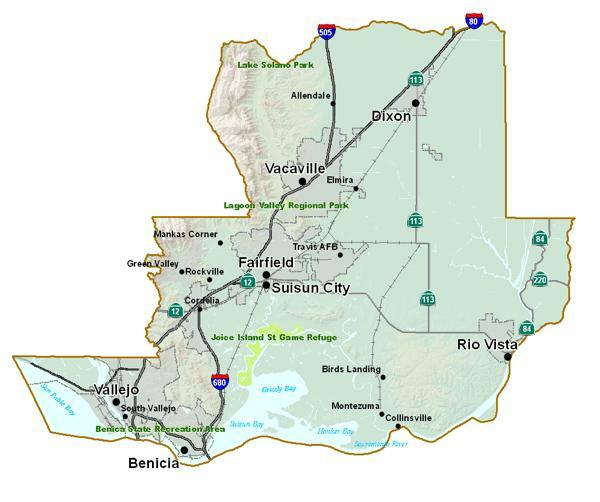 We are a trusted collision repair center that has been serving Fairfield, Vacaville, Suisun and Travis Air Force Base for 15+ years. We have the equipment and the experience to make the right repairs so you don’t have to worry. We have the skilled technicians and state of the art equipment to assure you’re getting the correct repairs to your vehicle. Our staff is dedicated to building a great experience for you and your family during a rather unpleasant situation. 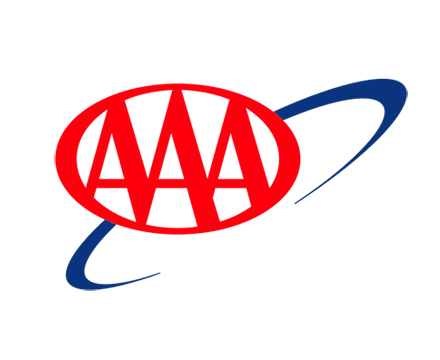 American Autobody Specialists is here for you! Let us take the headache away of getting your car repaired. Everyone leads busy lives so we are committed to helping alleviate some of the stress by handling all the paperwork and repairs. Stay focused on the things that matter and we will get your car running right! American Autobody Specialist understands the importance of reducing cost per claim without jeopardizing quality or timeliness of repairs. Our staff works diligently to meet or exceed expectations of all parties involved. Our customers come first and we want to make sure you’re 100% happy with your automobile before driving it off our lot. I just had the most incredible experience here. A drunk driver hit my Mercedes and I was beyond upset. My car was parked and was backed into by a huge truck! I was so worried that my car would never be the same but John and his team made all my dreams come true. My car is beautiful. I could not be happier. From the lovely receptionist, Shaka to John who handled my car, I could not be more pleased. Thank you to AAS and Johnny for doing fabulous work on my car. American Autobody Specialists, Inc. replaced the grill on my 2011 Mercedes E350, and they did a flawless job. I was concerned that no additional scratches would happen while the work was being done, so my estimator Johnny did a walk of the car with me present notating any current marks. When I picked up my car the next day, the new grill was installed perfectly and there were no additional scratches to the car. I drove away with a shiny new grill and a bouquet of flowers from AAS. A day later I received a thank you card also. I couldn’t ask for an easier process through unfortunate circumstances. I dropped my car off on a busy Monday morning without an appointment and was told to expect it back in 7 days. The work was completed in just 4. I was greeted with flowers when I arrived to pick my car up, a very nice touch. American Auto Body has a large, clean waiting area with a full breakfast bar. Their knowledgable staff stayed in touch updating me every step of the way. American Auto Body in Fairfield has the best customer service hands down! Mike Sagami is very professional and helpful! Took care of me and my car the whole time! You are really going to be in good hands. I don't even mind my 30 mile drive. If you want the best. Go American Auto Body Specialist Inc. in Fairfield. I came here in 2012 when my brand new Mercedes Benz C250 got rear ended! The Mercedes dealership recommended this place. The lady at the front desk is friendly and all the staff are professional! I worked with John who is awesome!! He had my car fixed in no time and looking better than ever paying close attention to detail it looked brand new again! Just for being a customer I got a bouquet of flowers when picking up my car! After my boyfriend came home from deployment and saw his car for the first time, he was ecstatic. My boyfriend had to deploy four days after his car was vandalized so he was not able to see his car get fixed. There was a crease that goes along the side of the car and there was a dent in it also so we were sure that it would not be able to be fully restored. He left his car in the hands of AAS, and they did an absolutely amazing job! After the car was fixed there were absolutely no signs that there was ever any damage. They are very professional, and friendly and I highly recommend them! John helped me with my Toyota Corrolla a few weeks ago and my car looks amazing.. they had the parts ordered and my entire front bumper replaced in 2 days! The receptionist was very nice too and she even offered to have someone pick me up because I didn't have a ride to pick up my car because it was ready so fast! I hope I won't have another accident with my car but I know if I do that I will head straight to them again. They are very professional, courteous and they have a very comfortable waiting area. No extended waiting for rental either. Not only that, my car was presented to me in a pristine condition with the interior mats clean : ) I'd highly recommend them, even if you live in Vacaville like me. Got in a minor car accident and my insurance recommended taking my car here. I couldn't be more pleased! They were professional, kind, and courteous. Initially I just took it in for an inspection for my insurance company and to get an estimate on repairs. There was no pressure at all and they were just very helpful. I was able to watch as Chris prepared the estimate, and he explained everything to me. I decided to go through this shop to get my car repaired. They did a flawless job, couldn't even tell my car had ever been in an accident. Thanks again AAS! I will definitely be back if needed in the future! So glad I took my recently rear-ended Nissan Armada to AAS to get repaired. They pointed out that the estimate I got at Rudy's Auto Body had been drafted up saying that they were going to be replacing my level 5 trailer hitch with a level 3. I can't thank AAS enough for telling me and getting the job done right! 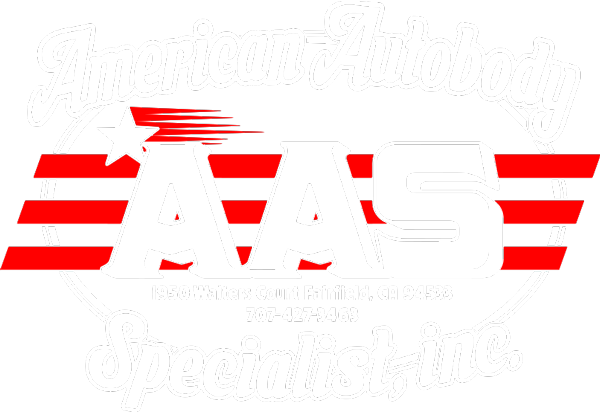 I highly recommend AAS for all of your auto body repair needs! They have the most friendly, professional, and reliable staff around! The services was wonderful everyone was polite and very helpful. 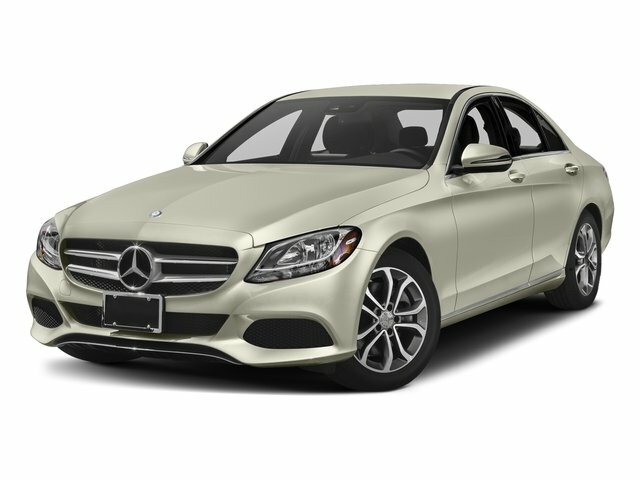 I was recently rear-ended in my new Mercedes and after reading reviews I called Mercedes dealership and they also recommended AAS. John was the best! They worked quickly to get my car fixed and did a fabulous job! An added bonus was a surprise bouquet of flowers! Best customer service, I definitely recommend AAS to everyone and anyone needed car repair. 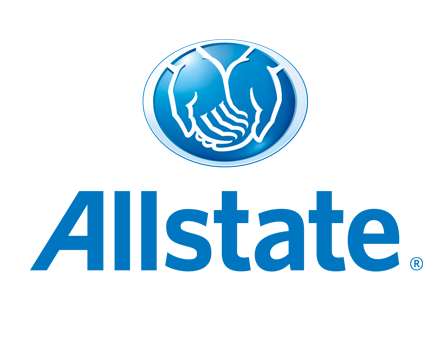 ALL OF OUR TECHNICIANS HAVE HAD EXTENSIVE TRAINING & ARE I-CAR CERTIFIED. 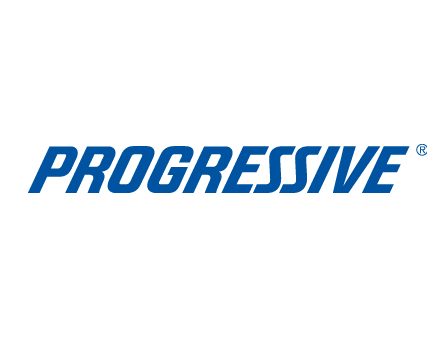 THEY TAKE PRIDE IN THEIR HARD WORK & WILL RESTORE YOUR CAR TO A LIKE-NEW FACTORY CONDITION. OUR TECHS PROPERLY DIAGNOSE THE CONDITION OF YOUR CAR & ARE EQUIPPED WITH THE RIGHT TOOLS TO HASTILY REPAIR YOUR VEHICLE. OUR KNOWLEDGEABLE PAINT TECHS HAVE YEARS OF EXPERIENCE, DELIVERED AMAZING RESULTS FOR CAR RESTORATION AND HAVE BEEN PROFESSIONALLY PAINTING AUTOMOBILES ON OUR TEAM FOR YEARS. WE TRUST THE BRILLIANT AND OUTSTANDING WORK THEY ARE CAPABLE OF. EVERYONE IS ANNUALLY CERTIFIED AND THEY WILL HELP YOU MATCH THE EXACT COLOR REQUESTED. OUR DETAILERS ARE TRAINED TO PROVIDE A DEEP CLEANING TO THE INTERIOR AND EXTERIOR OF YOUR CARS. THEY ARE RESPONSIBLE FOR MAKING YOUR AUTOMOBILE LOOK NEAT AND CLEAN BOTH INSIDE & OUT. OUR PROFESSIONALS HAVE AN EYE FOR CLEANLINESS & INSPECTION SO YOUR CAR WILL BE RETURNED LOOKING BRAND NEW. 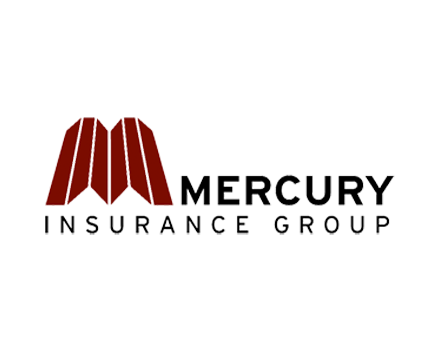 Insurance Companies we love working with!